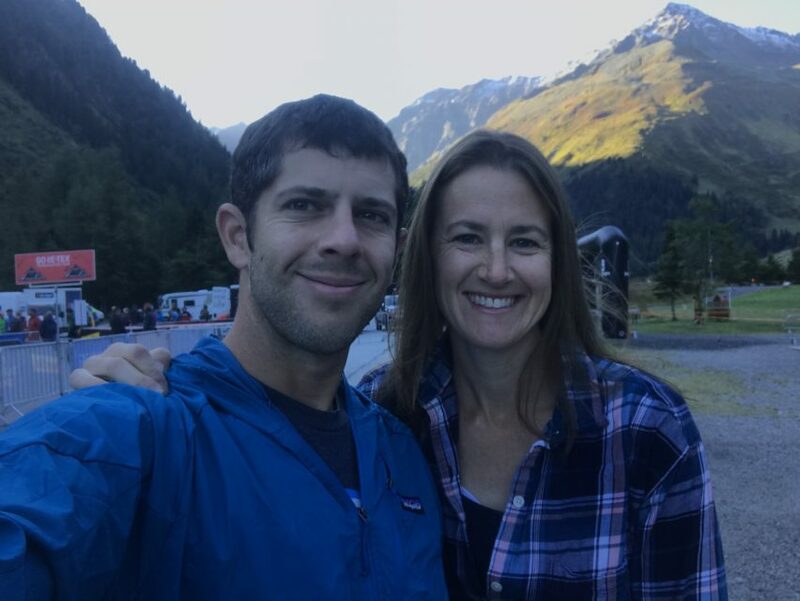 As my wife and I were planning our 15th year anniversary, we joked about the idea of traveling to Europe to escape the kids and run in the Alps. The idea seemed too far off to be possible. Plus, planning routes, lodging and so many logistics seemed inconceivable. 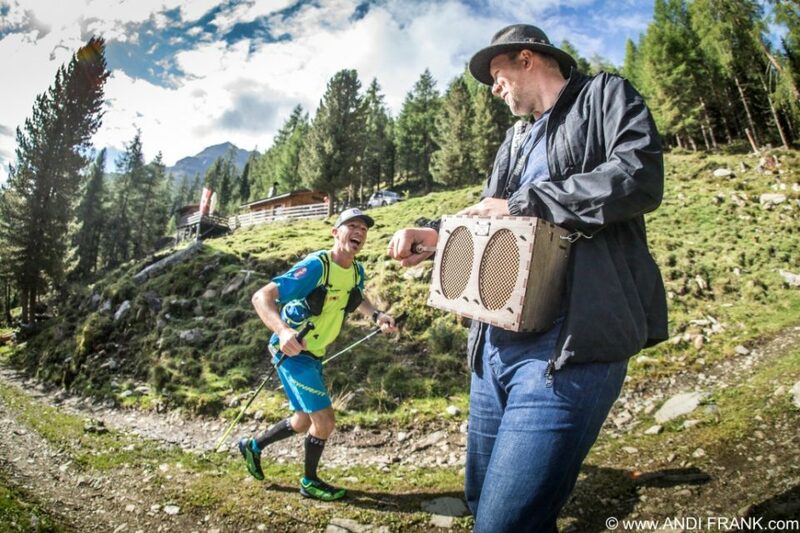 And just as we began to abandon these pipe dreams, I received an offer to run with a new friend, Adam Chase, for 2 days at the GoreTex TransAlpine RUN2. We were more then excited. This was going to be our first trip together since our honeymoon, our first trip away from our two beautiful kids, and the first time we ever experienced the Alps. 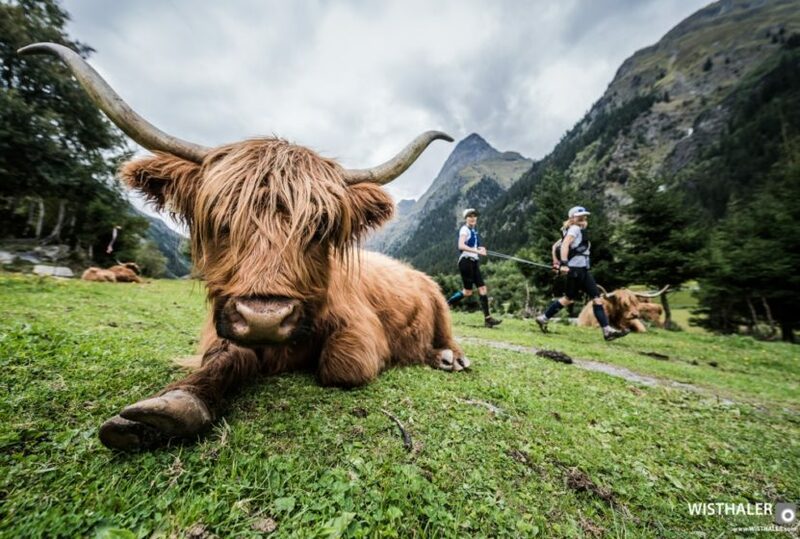 The RUN2 is a new two day event at the Gore-Tex TransAlpine Run, a 7 stage race through the Alps. Despite our enthusiasm, both Adam and I could not afford enough vacation time from our jobs to enjoy the full 7 days. Thus, the 2 day event would fit perfectly inside of a 7 day trip to Europe, allowing for some additional vacation time before the race to acclimate and enjoy the countryside. 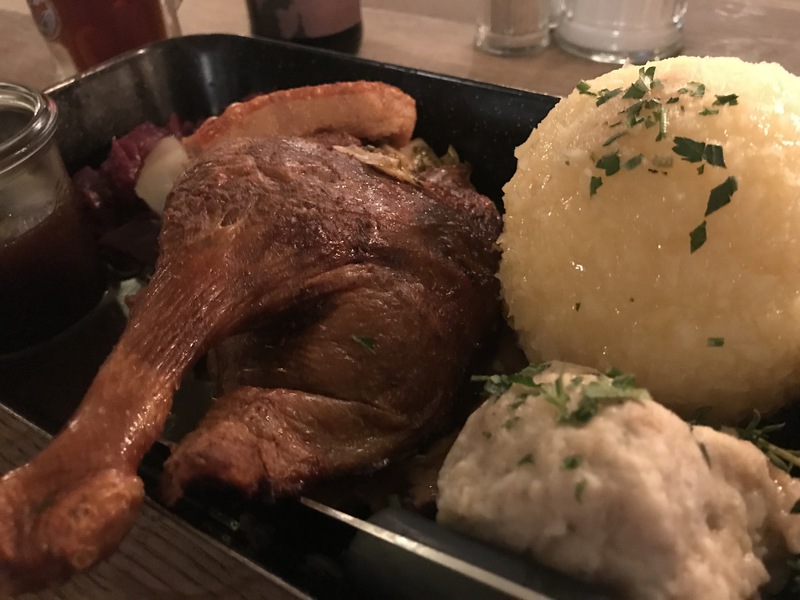 After dropping the kids off with the grandparents, we spent a few days in Munich. This allowed us to adequately prepare with an infusion of schnitzel and beer. 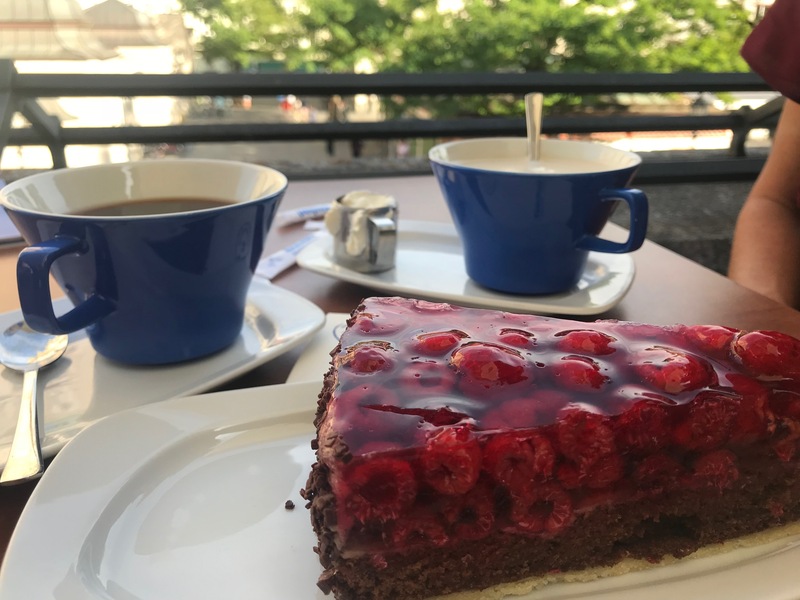 We also fell in love with Kaffee und Kuchen, a lovely German tradition of coffee and cake. 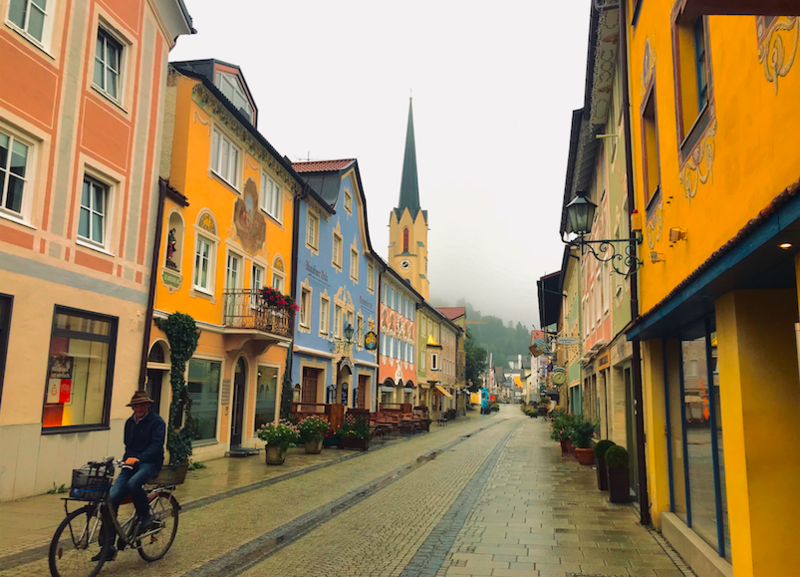 The RUN2 and full TransAlpine Run started in Garmisch, a small mountain town famous for the 1936 Olympics. For the opening ceremonies, the entire group of runners and hosts kicked off with a Pasta dinner in the evening. TransAlps has a vast diversity of international participants. With more the 30 countries represented I was surprised how many people spoke English, making conversations and commonality easy. However, despite being surrounded by what seemed like thousands of internationals, we stood at the starting line on the first day next to 2 Americans, whom I was later able to interview. 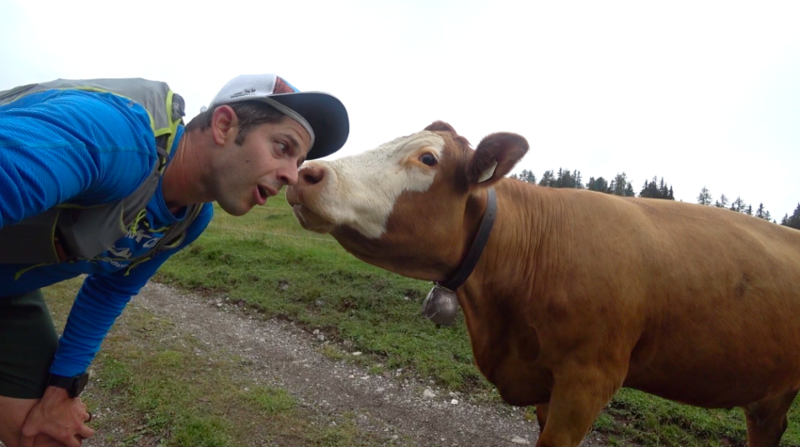 The GoreTex TransAlpine RUN2 was a true “runcation”, in every sense of the word. The first day was a wonderful 28.2 mile run through the country side of the bavarian alps, from Garmisch to Nassereith. We enjoyed the slight gain of roughly 8,500 feet and tromped through pastures of dreamy nature. The added enthusiasm and cultural diversity added to the surreal cloud-like experience. While some runners opted to stay in the ‘camp’, many like ourselves choose to truly ‘runcation’ by upgrading the experience with hotels. With the level of challenge and atmosphere of really enjoying oneself, I would strongly recommend this upgrade. I mean when in the Alps, do as the locals do…and sleep in beds. The second stage involved a shorter course of only 17.2 miles with 4,300’ of gain and similar mythical surroundings that captivated my imagination of fairytales, princes and beautiful maidens. To cap the 2 days off we had a spectacular Kaffee und Kunchen in the magical town of Imst. The RUN2 is a tease Despite running 45 miles and 13k in vertical, I was hungry for more. I suppose this is the point. I was honestly jealous of those runners who were about to enjoy/suffer another 5 days of the Alps. To my surprise, my day of rest prior to flying out turned into perhaps my favorite day in Europe. At breakfast the next morning, one of the runner’s wives was not feeling well and he asked for a runner to join him for the run. I was ecstatic about the opportunity to run another 55k, or 33 miles, with nearly 10,000’ of gain. The day was more than I had ever imagined and has me already pining at the opportunity to go back. 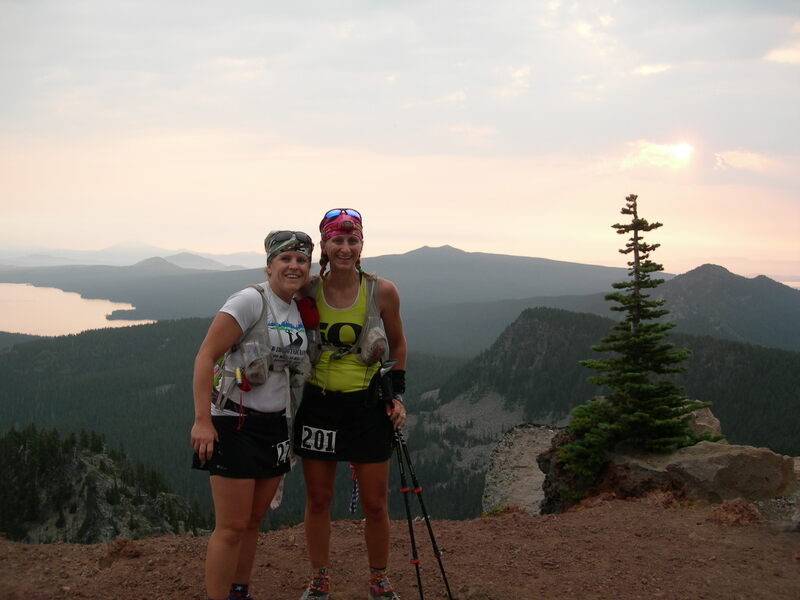 While I might make some tweaks to the experience, the TransAlpine Run and RUN2 is a bucket list event for any runner. While many ultra races are nearing 200 or 300 dollars, for a similar price you can do the RUN2 or for a lesser daily price experience the whole TransAlpine, plus airfare and lodging. The scenery was spectacular and the training is impeccable for a 100. If you have the time and wherewithal, it is a must do. 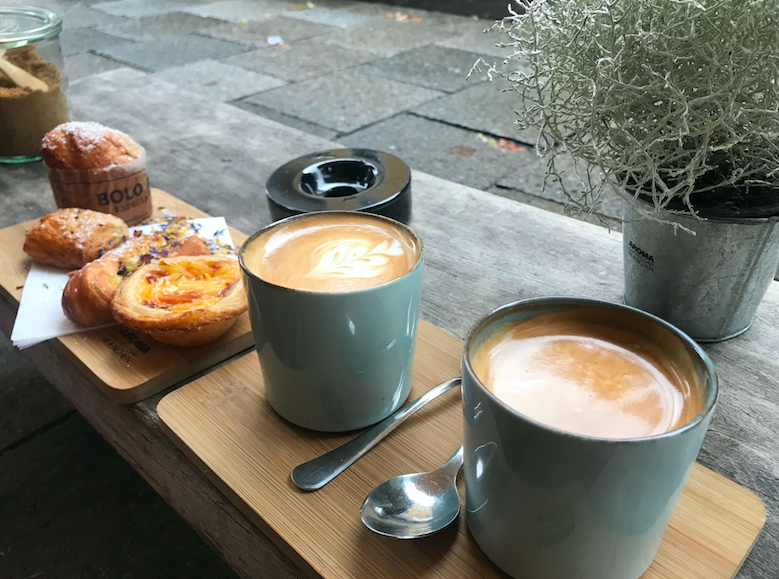 More importantly, this runcation really allowed my wife and I to spend uninterrupted time enjoying each other, laughing together and drinking some great beer, wine and coffee. For us, this trip was a combination of shared and individual passions and created memories we hope to hold on to.